Catch my book on TV today! 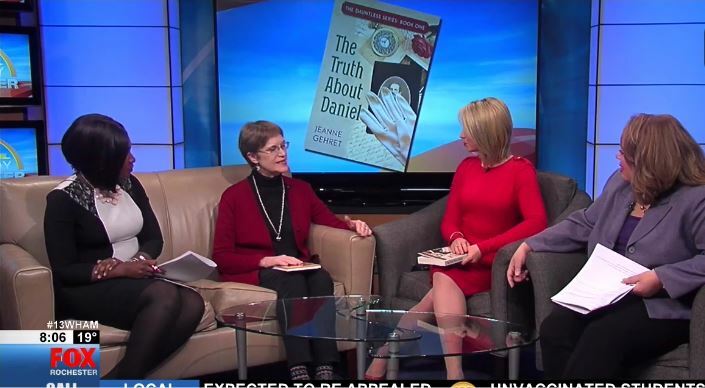 The Truth About Daniel was featured today on FOX morning news. Click here to watch the newscast. I liked how they included images, but you may be confused about the picture of people standing in front of a house. It’s not Daniel’s house in Missouri, but the Anthony farm in Rochester. 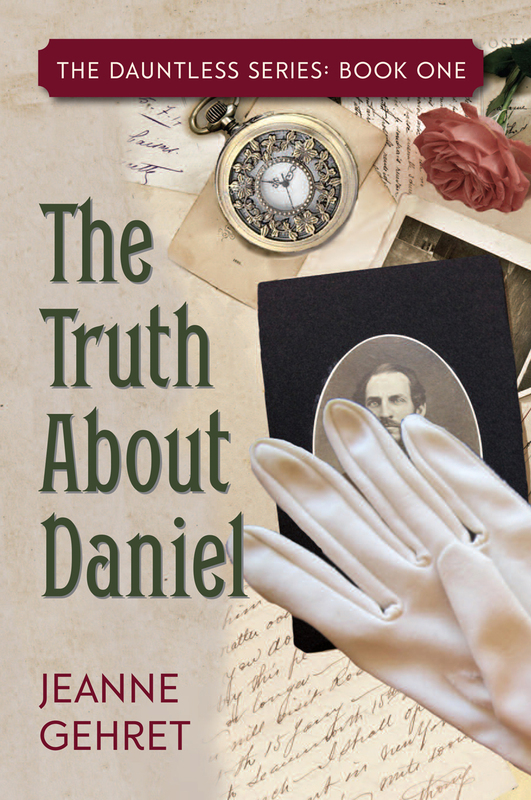 As far as we know, Daniel lived there with his family of origin before he moved to Kansas with the Emigrant Aid Company. Happy Valentine’s Day to you! I had fun writing the romance portions of this book, especially the three chapters where Daniel bumbles through a proposal to Annie and finally gets it right.